Gonzalo Higuain has insisted he wants to stay at Chelsea next season. The Argentina striker joined Chelsea on loan from Juventus in January but has mustered just three goals in 11 appearances for the Blues. 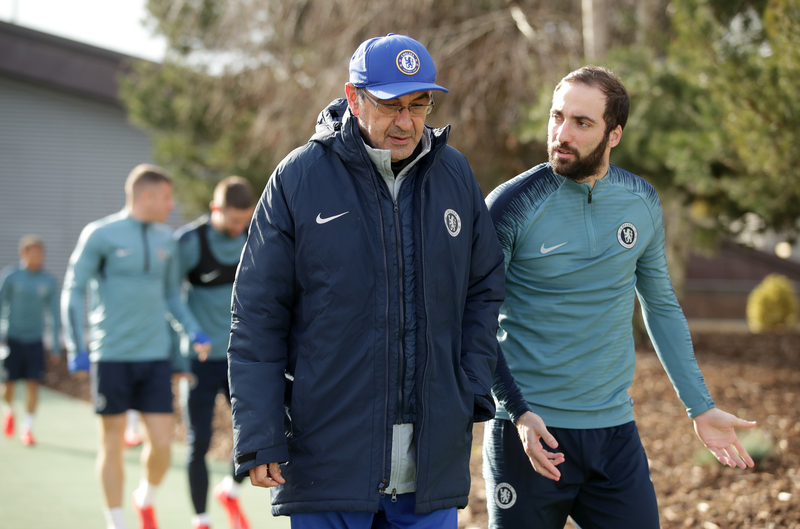 Chelsea boss Maurizio Sarri feels Higuain must sharpen up to make a real fist of life in the Premier League but still wants the 31-year-old in his squad next term. 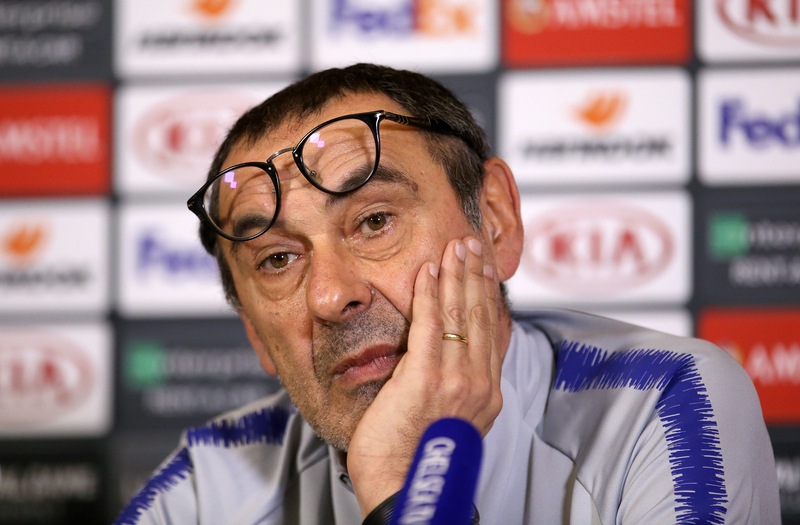 Chelsea’s appeal against a two-window transfer ban will be heard by FIFA on Thursday and if that cannot be overturned the Stamford Bridge club may not be able to make Higuain’s move permanent. “From a personal point of view I want to do as well as I can so I can be here for next season,” Higuain said. “That’s my intention. Higuain remains confident he can thrive in the Premier League after recently retiring from international duty in a bid to focus on adapting to England’s top flight. Chelsea continue to chase a top-four league finish and Europa League glory in a bid to secure Champions League football for next term, with Higuain suggesting that push remains crucial to future successes in west London. “Obviously, it’s a period where I’m adapting but I’m hoping that, although I’ve only got a short time, I can finish well,” Higuain told Chelsea’s official club website. “The best thing we can do is qualify for the Champions League and hopefully win the Europa League, too. “We’re coming towards the end, so it’s about finishing as strongly as possible. “The main objective is to finish in the top four so we can play in the Champions League, and also to encourage other players to come and play for the club.